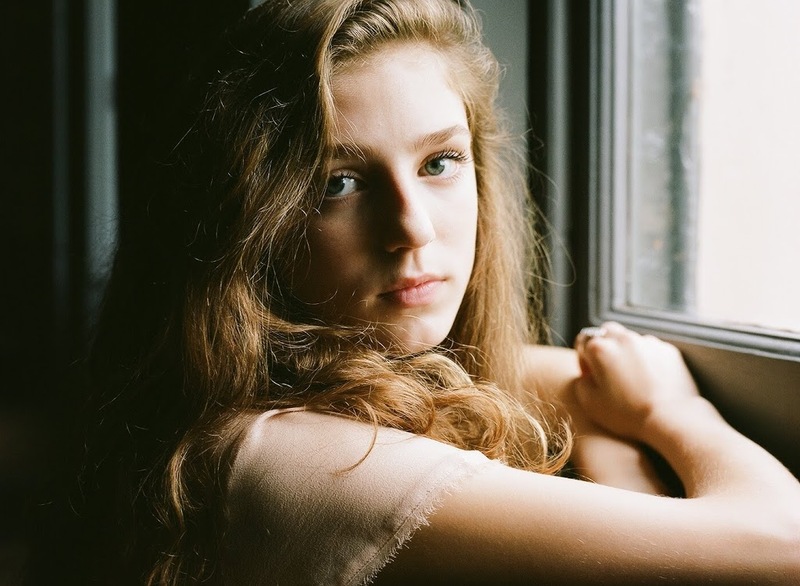 With just two singles (‘Skinny Love’ and ‘People Help The People’), UK singer songwriter Birdy has flown straight into the nation’s hearts and subsequently into the charts. Both tracks have now been certified platinum in Australia (‘Skinny Love’ has just been confirmed double platinum), while her eponymously titled debut album recently topped the ARIA albums chart and has been gifted a gold certification for sales of more than 35,000 copies. So it stands to reason that the team at Warner Music Australia would be fizzing with excitement over the news today that the songstress will visit Australia early next month for promotional activities. She’ll be on the ground from Monday October 08 – Friday October 12 and will squeeze in her first ever Australian live TV performance on ‘The X Factor’ on the Tuesday night during her visit. She’ll perform media showcases in both Sydney and Melbourne while on the ground.